Mint of Finland that has grown to a leading exporter of coins was founded by emperor’s decision in 1860. 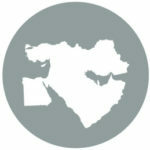 Experienced exporting company has satisfied customers in about 40 countries on four continents. 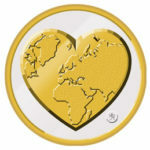 Mint of Finland is the industry leader in corporate responsibility and serves customers during the whole coin life cycle from design to recycling. The mint is founded by decision of tsar Alexander II on 19 April 1860. 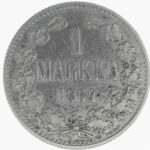 Mint of Finland starts operations in August 1864, and the first Finnish marks are minted on 15 October 1864. 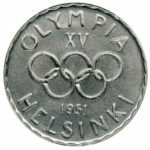 A commemorative coin is minted in 1951 in honour of the Helsinki Olympics of 1952. 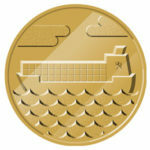 It is the first Olympic coin minted in the world and launches Mint of Finland’s commemorative coin production. 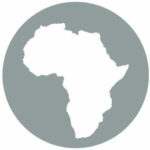 The company’s first African export project is launched. In the same year, Mint of Finland is incorporated into a limited liability Company. Mint of Finland plays a key role in the materials design of euro coins. 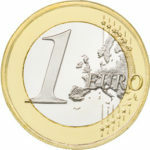 In the future, the company will mint euros for Greece, Luxembourg, Slovenia, Cyprus, Ireland and Estonia in addition to Finland. First Asian export project realised. Mint of Finland’s Board of Directors approves the company’s ethical guidelines. 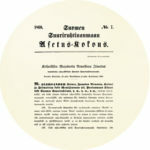 Mint of Finland acquires the Mint of Finland GmbH (Saxonia Eurocoin) blank factory. 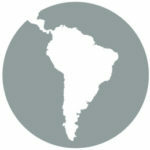 First export project to South America launched. Mint of Finland delivers coins to Nicaragua, Honduras and Colombia. 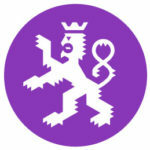 The share of exports in the turnover of Mint of Finland Group equals 95%. The ISO 26000 Social Responsibility standard has been integrated throughout the organisation.